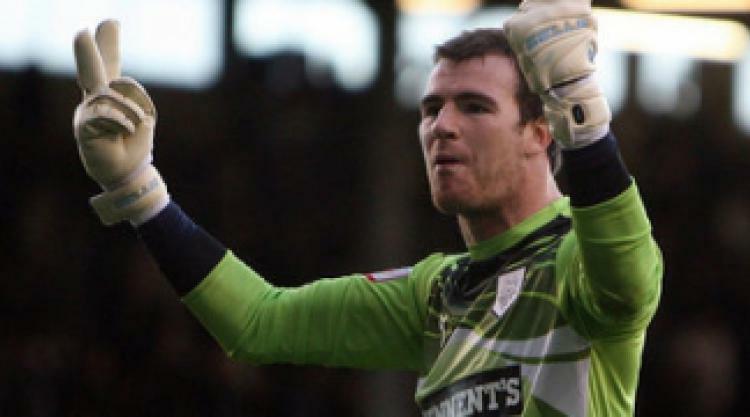 Preston's Andy Lonergan has been fined and warned after admitting an FA charge of using abusive and/or provocative gestures towards rival fans. Lonergan was charged for his conduct towards Burnley fans at the end of the Championship match at Turf Moor on September 11. Following a personal hearing, he has been fined £5,000 and warned as to his future conduct.